We typically associate scenario planning with preparing for worst-case events. Risk minimisation. Contingency strategies. Back-up plans. And with very good reason, because when it all turns to chaos, when people are under stress, when unknown factors come into play, you need robust plans and clear strategies in place. Alternatively, sometimes we forget to envisage ‘best case scenario’ or ‘outrageously successful scenario’, when planning events, changing collections, refocusing customer service. What does good enough, okay, great, amazing look like? What does outrageous success look like? Are you actually prepared for success? If your amazing scenario presented itself tomorrow, are you ready? one-off participation rates (5, 10, 50, 100 people turning up to an event)? specific increases or decreases (more issues, less books, more members, less theft)? ongoing customer engagement (return visits)? follow-on service growth (offering Endnote tutorials to researchers)? Just as we need to have contingencies in place for emergencies and worst-case scenarios, we also need to prepare ourselves for success, for improbable success, for seemingly unimaginable success. If you let yourself imagine incredible success, then it may also make you reflect and refocus on why you are doing what you are doing. As with a disaster, wild success could happen when you least expect it, so you better be ready for it! What if … 200 people showed up for your “Pyjamas & Pikelets” Friday night storytelling sessions? What if … you achieved 100% pass rates for all first year student exams who took “Information Skills” classes? What if … the internationally acclaimed author said yes to being at your event? What if … an anonymous donor gifted $1,000,000 for a new library? 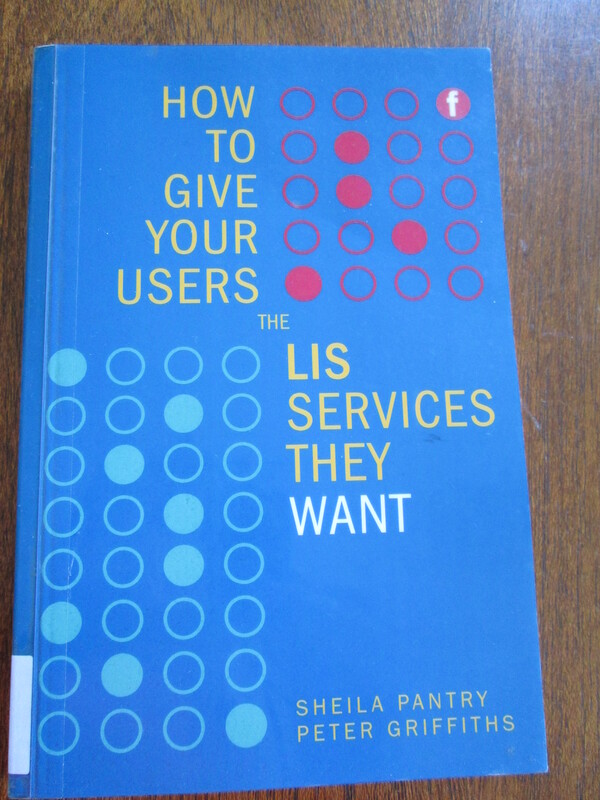 How to give your users the LIS services they want by Sheila Pantry & Peter Griffiths (2009) reiterates the value of analysing user behaviour because, as the titles clearly indicates, it really is all about what the customers want. Your library exists because of and for your customers. The collections, services, programmes all exist for your customers. This book gives practical advice about creating a library that meets the needs & wants of customers, including tracking customer usage, involving customers in planning & improving processes, and auditing your existing services. 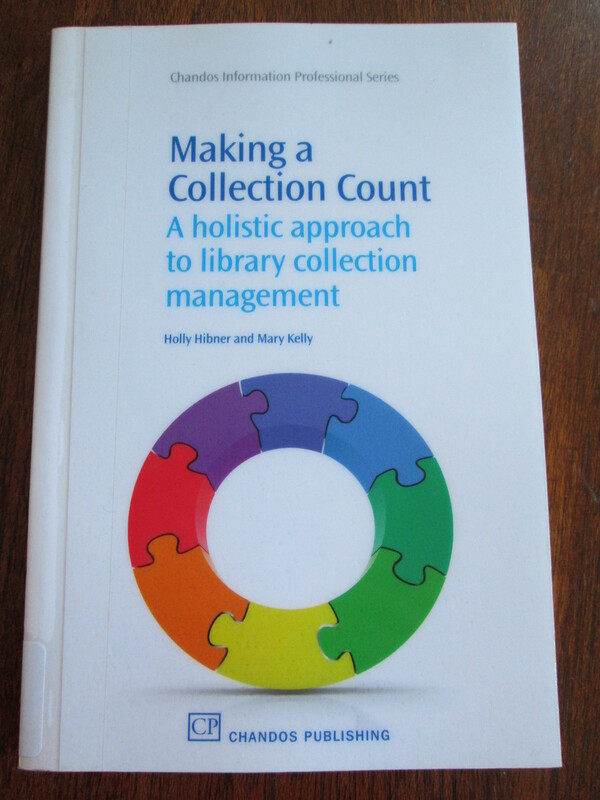 The authors remind us that we need to frame the data & information about our services & collections through our customers eyes. For example, by asking meaningful questions in surveys. Instead of asking “which of the following databases have you used in the last 6 months?” (how many of your customers actually know or care that it is called a database?) and because really, you should instead be able to get this kind of data from your database statistics. Ask customers to list their top five priorities for library usage in the coming 6 months. Or ask your customers to identify the barriers they face – what stops them using the electronic resources – is it lack of knowledge about what is in the resource, or is it a lack of confidence in searching, or are they confused about which resource is the “best” one to use? Determine where information skills & information literacy is lacking. Set out to make the learning pathway easier for your customers. This book serves as a solid base to think about LIS services from a customer perspective. It also offers some creative inspiration to think broadly about how to “think outside the box” for future LIS services. It’s a good place to start your journey to flipping your thinking into a customer-centric, UX-inspired frame of mind. I’d recommend it : to new managers, solo librarians, institutional librarians (from schools to tertiary).